When my Ardusimple (s/n 1319) is connected to my Windows 10 PC via the GNSS USB port, the USB driver cyclically loads and unloads, made evident by the double upward tones, double downward tones. The cycle time is about 2 seconds. This problem did not occur for the first few days of using it. I have removed all the existing COM port “pre-configures” in Device Manage, “show hidden devices”, to no effect. I’m suspecting that a different and conflict-raising serial (FTDI?) driver is available as a resource on my PC and is being wrongly selected to link with the U-Blox. Perhaps this driver came from working with XBee radios plugged into the radio headers and using Digi XCTU while connected to the XBee USB connector. 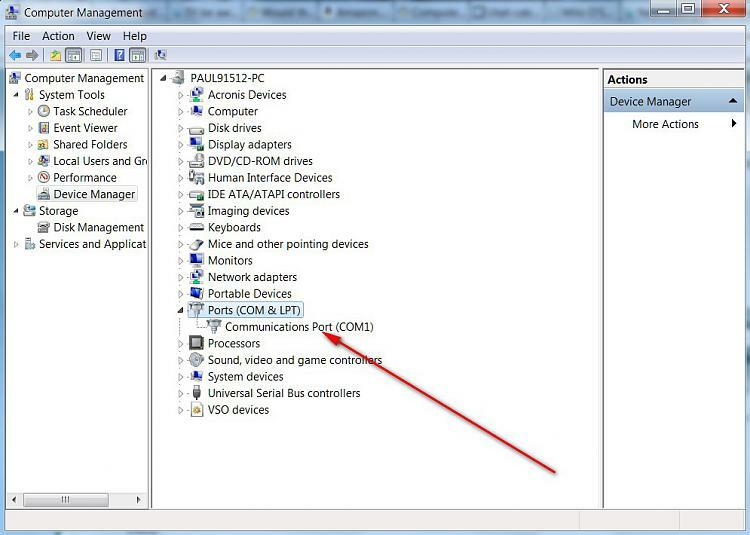 Go into device manager and see what driver is associated with that port. You can also change the driver there and disable the ftdi driver if desired. Try it on a different computer to make sure you do not have hardware problem with the surface mount micro-usb socket coming off the board. I have not seen anything helpful in Event Logs. I did cut a USB cable and found there are 5 good connections. Numbering from inboart to outboard on the GNSS/power socket I found: 1 – (red wire on my cable) 2 – white wire 3 – green wire 4 – not connected 5 – black wire Shield to chassis. Of course the colours are meaningless – the story is that 4 out of 4 wires in the USB cable I cut do connect to the solder pads on the board.